What Do You Need Help With? Video Tutorials Just For You! Library Services are currently reviewing our online help and tutorials and would like some input on the kinds of things that would be really useful to you. So, we’d like to know what kinds of quick videos you’d like to see up on our YouTube channel? Our most popular videos are the ones on MS Office such as creating a poster presentation template, adding captions to create automatic table of figures and table of tables, etc. what other MS office or digital skills help videos would you like to see? We’ll be creating a series of quick tip videos on the new LibrarySearch interface too so if there is anything in particular you’d like to see on that, just let us know. 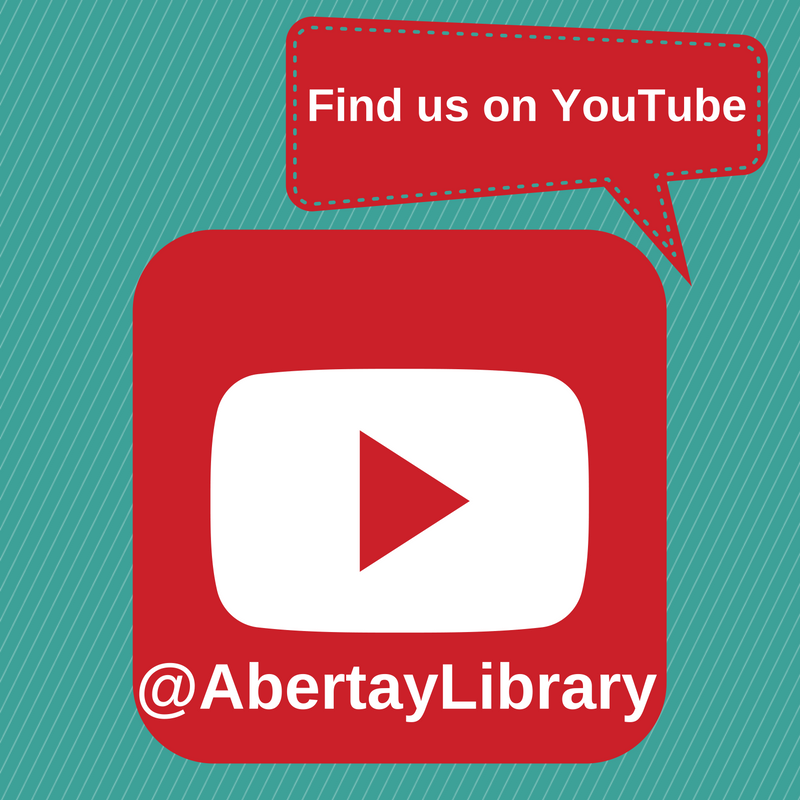 Would you like to see video guides on specific databases or resources? Using Reading Lists at Abertay? RefWorks and referencing? Ethical use of information? Finding and evaluating information? Finding and using certain kinds of information: market research, case law, images? Choosing keywords and building up search terms?? Anything at all, please let us know! You’ve probably already seen some correspondence about the Library refurbishment but we thought we’d send out an update for you. Library Services are super excited about the refurbishment plans: we’re long overdue a bit of a face lift! 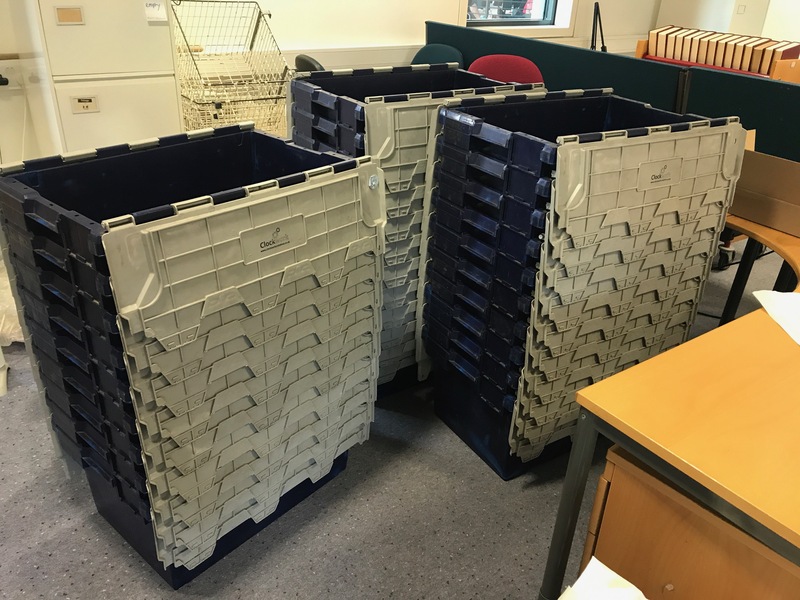 We’re currently surrounded by crates and boxes as we’re packing up the Library ready for the summer move. Phase one of the refurbishment begins next Monday, 8th May 2017 so the Library building will be closed to all staff and students from 10pm this Friday, 5th May 2017 until the start of the new Academic year. Library Services will be moving over to room 3006 on Level 3 of the Kydd Building for the duration of the summer. We are moving next Wednesday so should be all settled by the end of the week – our door will be open so do feel free to pop in past to say hello. 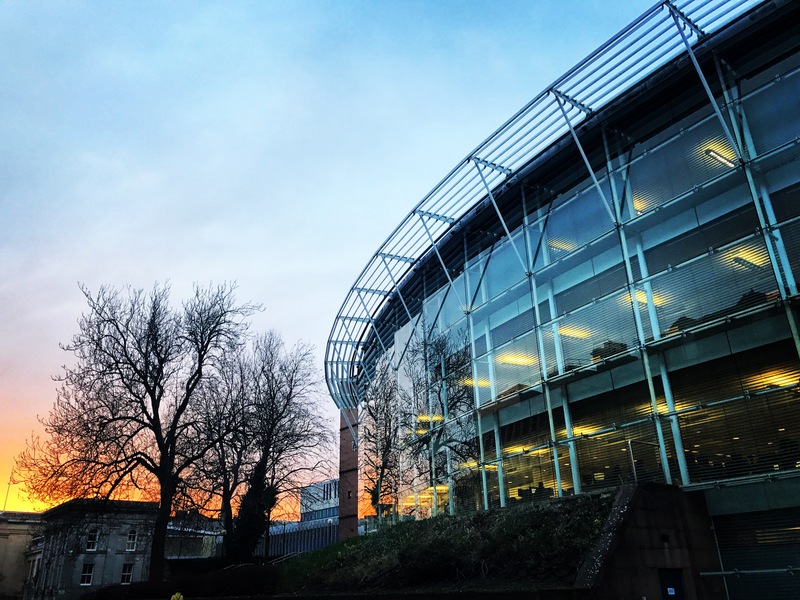 We will be running a weekly Library and IT drop-in session during the summer so you can still get specialist one-to-one help from an Academic Librarian or Digital Skills Officer. The drop-in sessions will take place every Wednesday between 12-1pm in Room 3010 (Level 3, Kydd Building) from the 17th May 2017. We’ll send out regular reminders via social media so do keep an eye on our Twitter and Facebook accounts. You can also email us for help. LibrarySearch – our Academic search tool searches across most of our online journal and ebook collections, databases and OA repositories from one simple search box. A-Z Online Resources – a list of authenticated links to our subscription collections and databases. Use this page if you want to go direct to a resource and start searching. Even though the Library will be closed for refurbishment you can still borrow books from us. To make this process as easy as possible, from Monday 1st May ALL loans (normal, weekly, overnight etc.) will issue out for the entire summer and be due back on Monday 4th September 2017. NB: items are subject to being requested by another borrower – please check your Abertay email for any library notices telling you that your due date has been amended. Students/staff should check LibrarySearch for availability of item(s) required and take a note of: author, title, edition, collection and class number. This information should be communicated to SEZ either in person (Student Centre – Level 1) or by email/instant messaging. As long as access to the library building is permitted, books will be collected twice daily Monday-Friday (morning and afternoon). Items requested in the morning will be available for collection in the afternoon of the same day after 2pm. Items requested in the afternoon will be available for collection the following day from 10am. Any items requested that are currently out on loan will be handled in the normal way. Anyway, we’d better get back to the packing… More updates on the refurbishment soon!